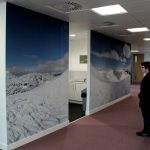 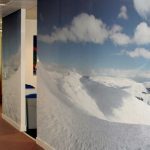 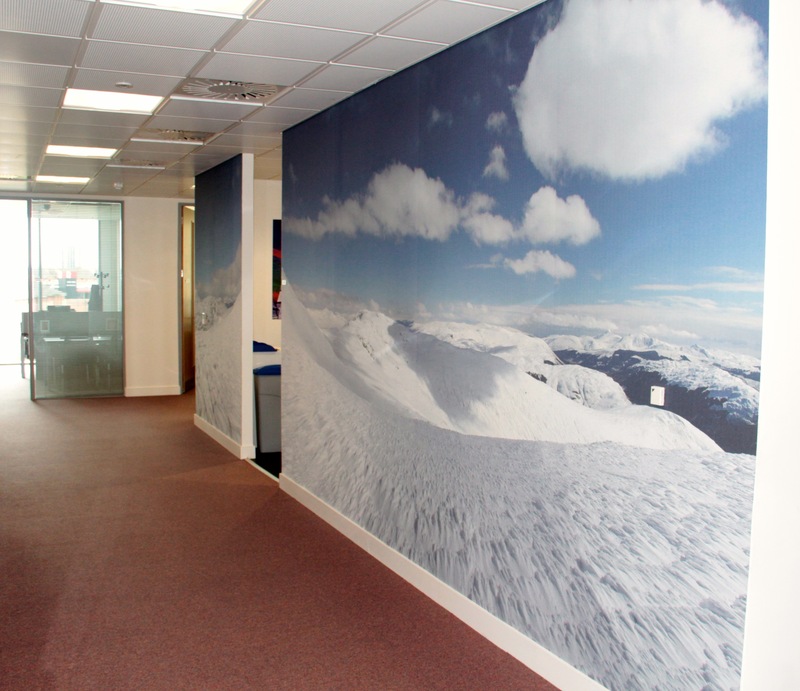 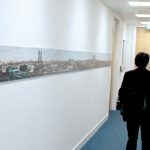 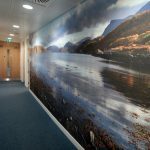 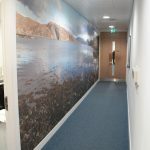 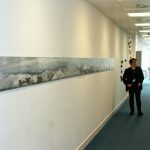 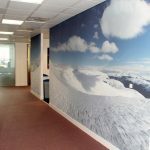 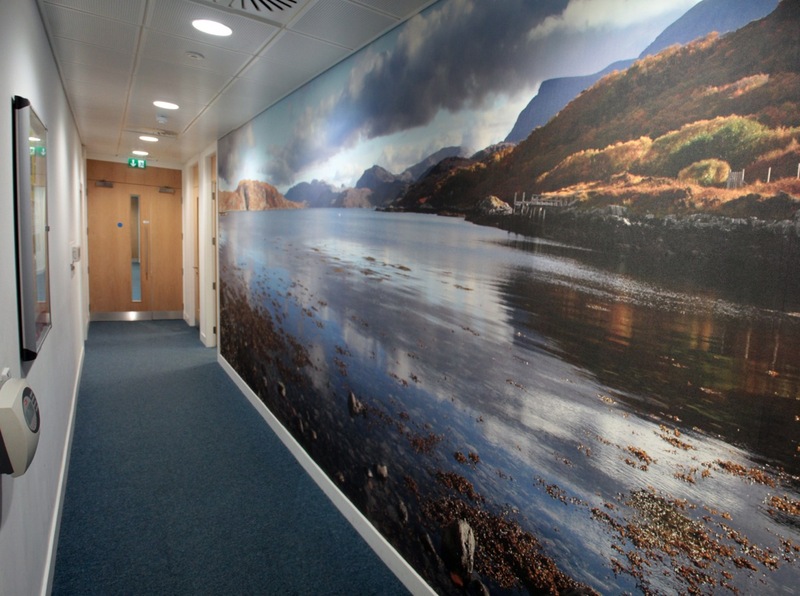 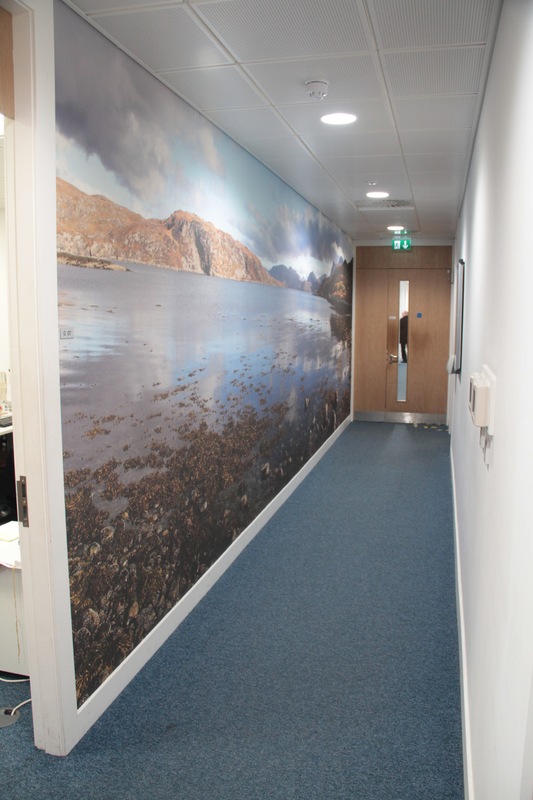 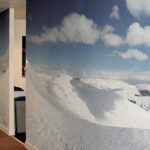 WAVE commissioned 6274 founder Bruce Macaulay to produce some original photographic panoramas for the Eastgate building. 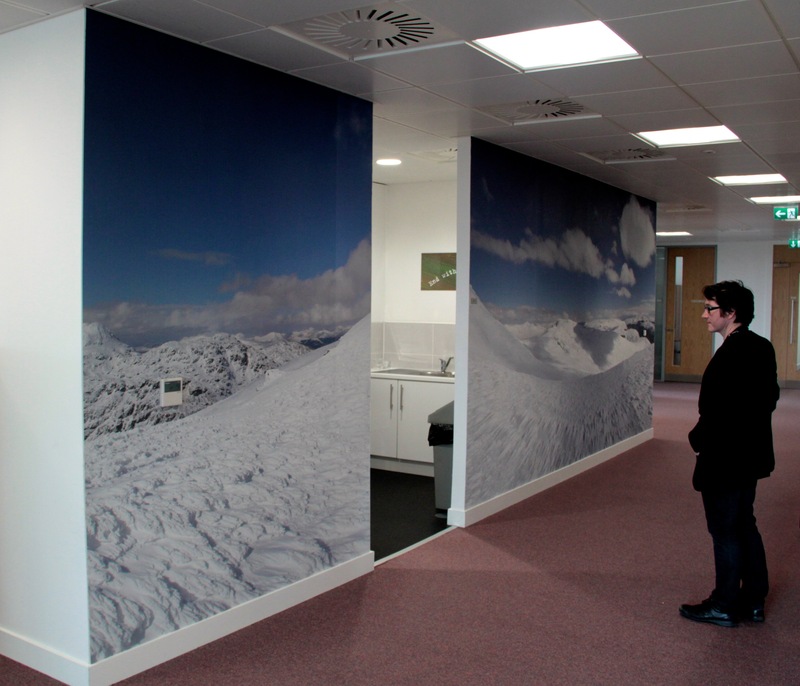 Bruce has a passion for mountain walking especially in winter, so this was very much combining work with pleasure. 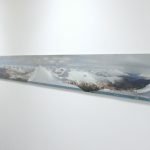 Pieces selected, included a 360 panorama from the roof of building itself, as well as a stunning view of Kerracher Bay in Assynt.